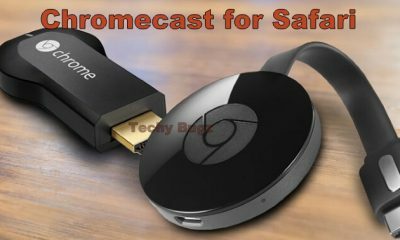 Home users usually extend VPNs on their routers to protect the devices, such as smart TVs or gaming consoles, which are not supported by the native VPN clients. The supported devices are not restricted to the capability of running the VPN client. Many of the router manufacturing companies supply routers with the built-in VPN clients. Some use the open-source firmware like DD-WRT, OpenWRT and Tomato, in order to support the additional protocols such as OpenVPN. Setting up the VPN services on a router needs a deep knowledge of network security. It also requires a careful installation too. Minor misconfiguration of VPN connections can leave the network vulnerable. The performance may vary based on teh Internet Service Provider (ISP).VPN client is the end device, software or the user that is looking the connection, network or the data services from the VPN, which is the part of VPN infrastructure and is the end recipient of the VPN services. 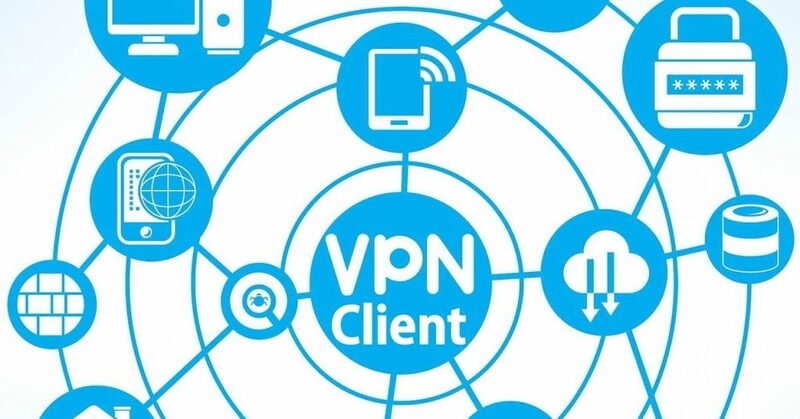 VPN clients are the software-based tools and technologies which are used to establish the secured connection between the device and the VPN server. 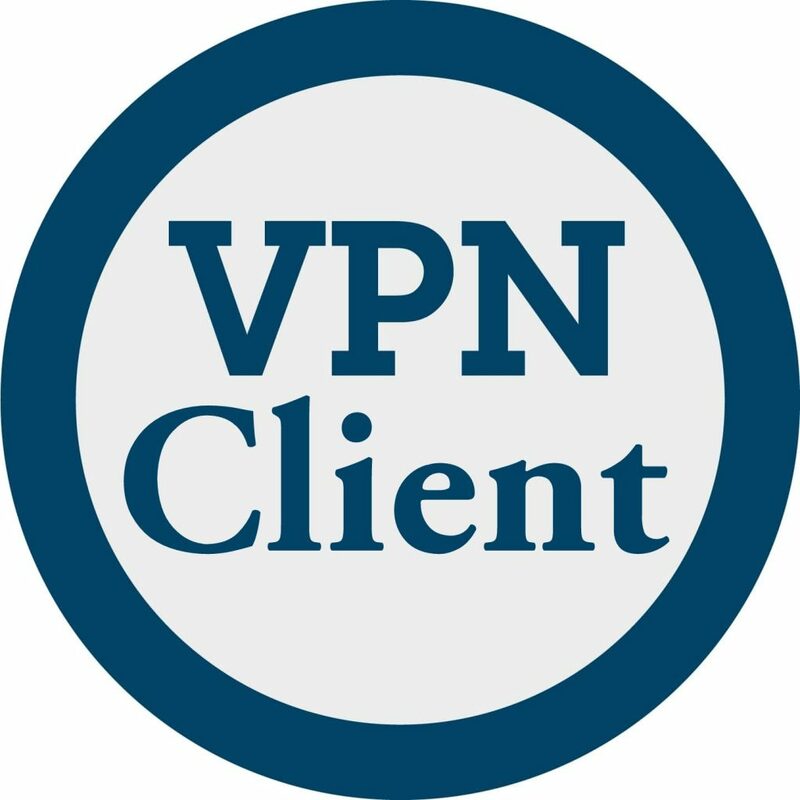 The role of the VPN clients is to offer the interface and a gateway to the user and the device for interaction with the features, so the device can communicate with VPN server securely. The VPN client software generally refers to the VPN software installed on the end device or the end device itself. 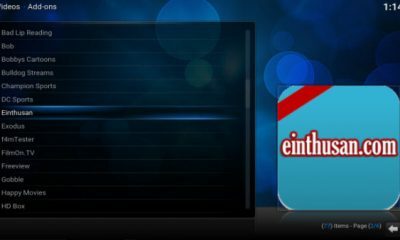 The VPN client is a type of software which ash the exclusive job to establish the connection between the end device and the VPN server as well as with the Virtual Private Network itself. 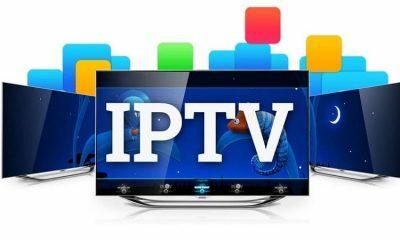 Most of the popular platforms such as Windows, iOS and Android come with the pre-installed Virtual Private Network client software yet you can install the third party tool for better interface and more features. As to initiate the VPN connection and to create the Virtual Private Network tunnel, the VPN client must be running in the client machine. 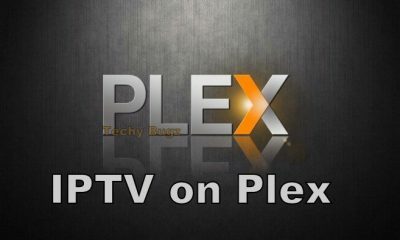 This client could be a native tool or program which could be the third party software, although the technologies used in both of them are same because the VPNs has the certain protocols such as PPTP, SSTP, L2TP, IKEv2 or OpenVPN. 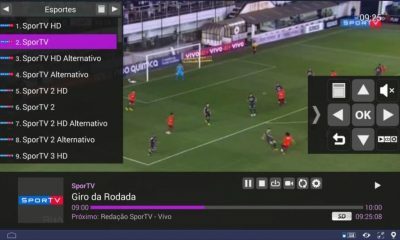 Without the VPN client software, the VPN connection cannot initiate. 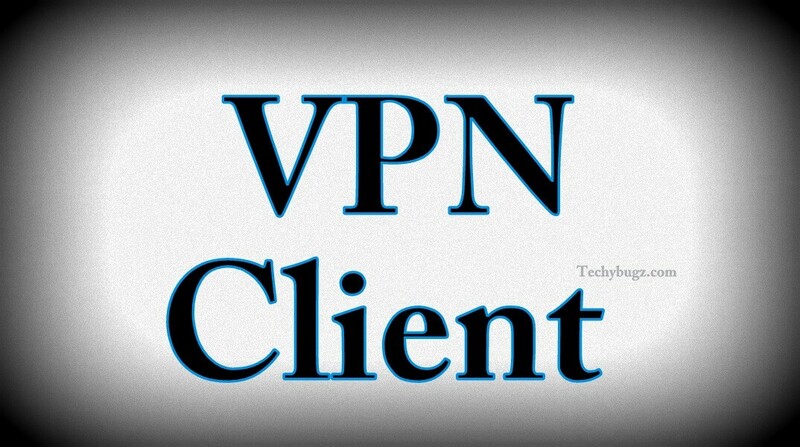 Just follow the steps below to know how to setup VPN Client. 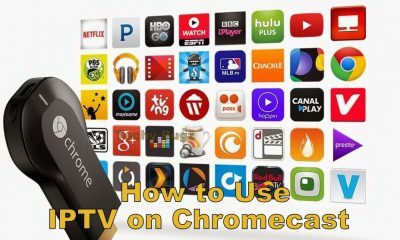 Step 1: Launch the web browser from your mobile phone or computer, which is connected to your router’s network. Step 3: There you can see the login window displays. Step 4: Now just enter the router’s username and password. Step 5: The username is the admin. The password is the one which is specified at the first log time of login. The username and the password are case sensitive. Step 6: Now you can see the Dashboard. Step 7: Just click the VPN Client. Step 8: Then select the Enable VPN Client checkbox. Step 9: Select the VPN protocol, country and city which you wish to use for the VPN connection. Step 10: Now enter the username and password provided by the VPN service provider. Step 11: Then click the connect button to connect to your VPN service. Step 12: That’s it now your VPN service is enabled.